Home Digital strategy Gartner EA Summit in Washington, D.C.
Gartner EA Summit in Washington, D.C. 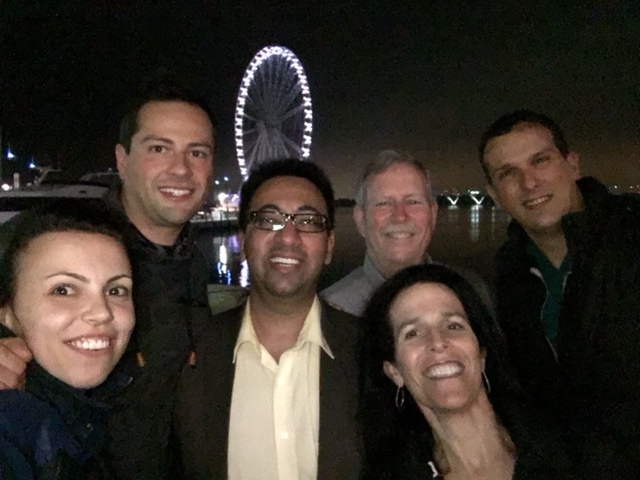 I attended last week the Gartner EA Summit in National Harbor, Washington, D.C. 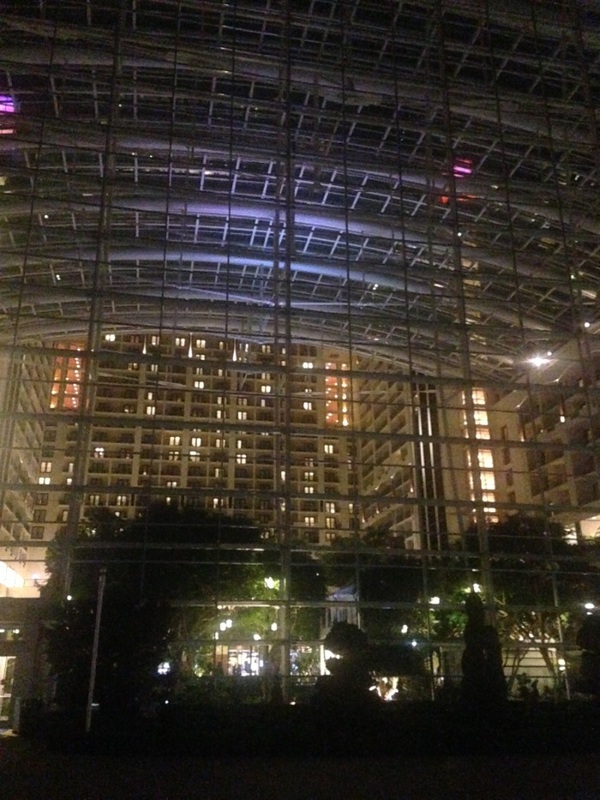 The event took place at the Gaylord Hotel Convention Center. 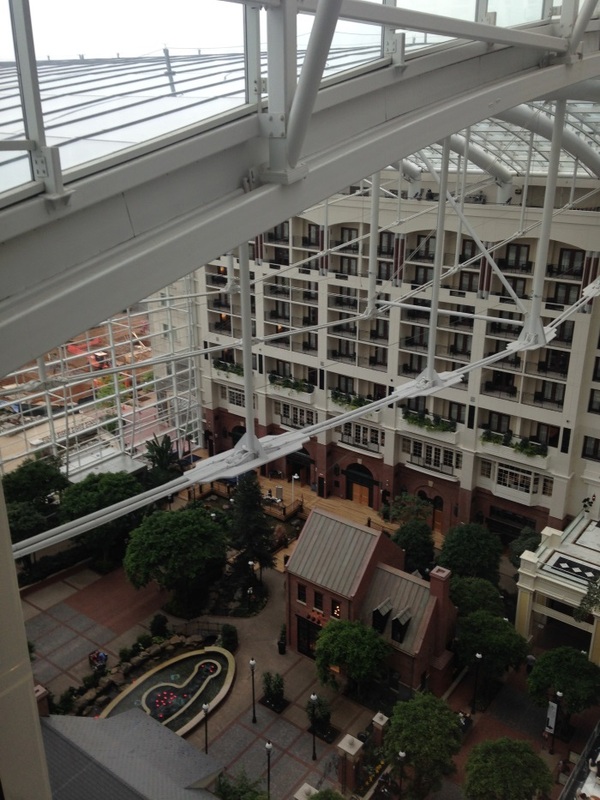 The Gaylord hotel is really huge with approximately 13 floors made of amazingly long corridors. The modern architecture is made of a light well coming from the glass roof and glass walls. 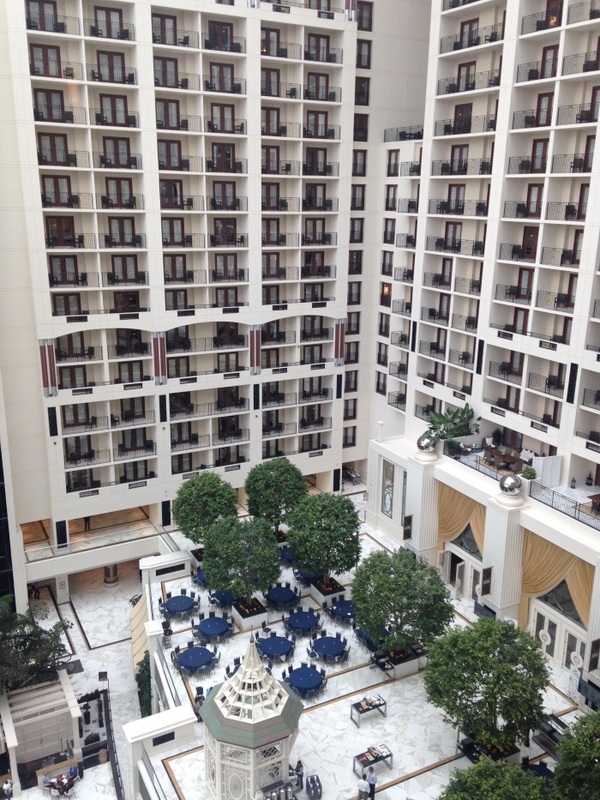 At the bottom level, there is a pleasant atrium with restaurants and fountains. 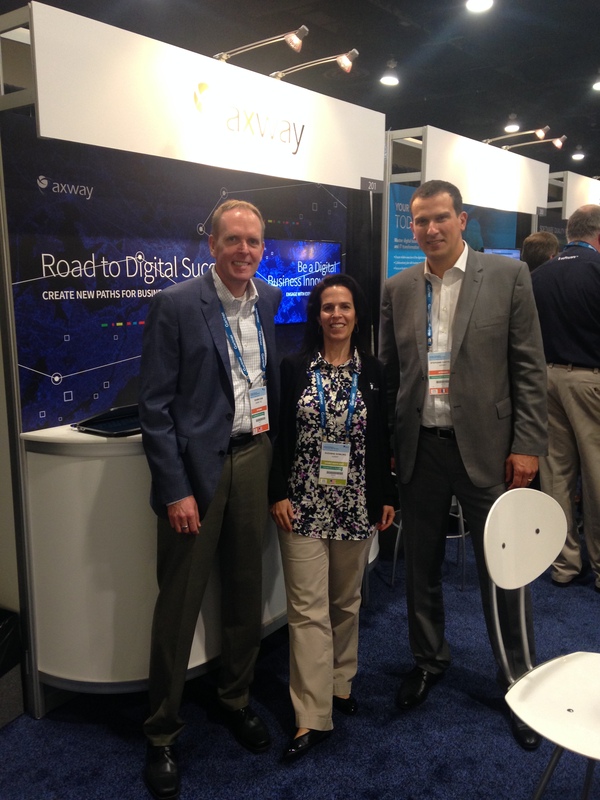 Axway was sponsoring the event and had a nice booth showcasing its API Lifecycle and API Management solutions along with its recently acquired Mobile App Development / MBaaS solutions. It was nice to meet our friends from SmartBear, specialized in API testing and monitoring tools, whom we partnered within 2015 to integrate our API Manager connector for testing APIs. 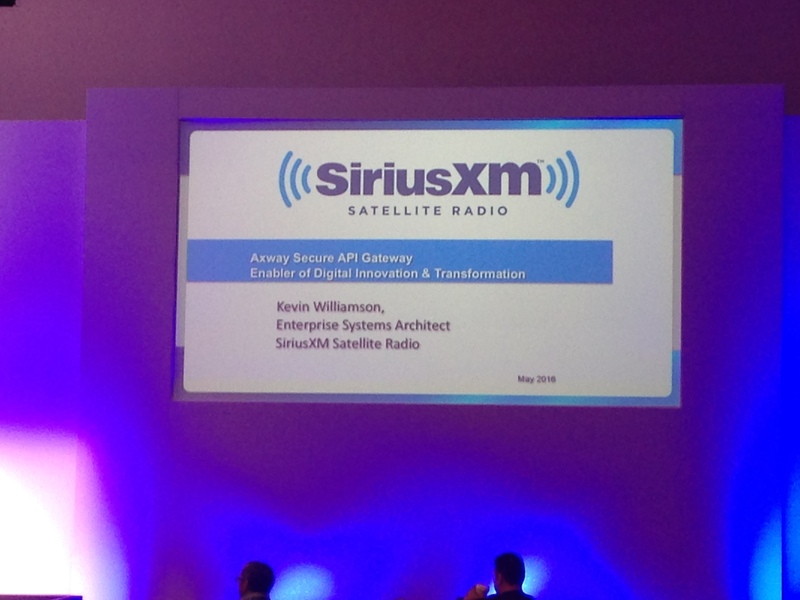 Our customer Sirius XM presented how they secure their SOAP Web Services and their REST APIs with our API Gateway when communicating with their ecosystem of partners. 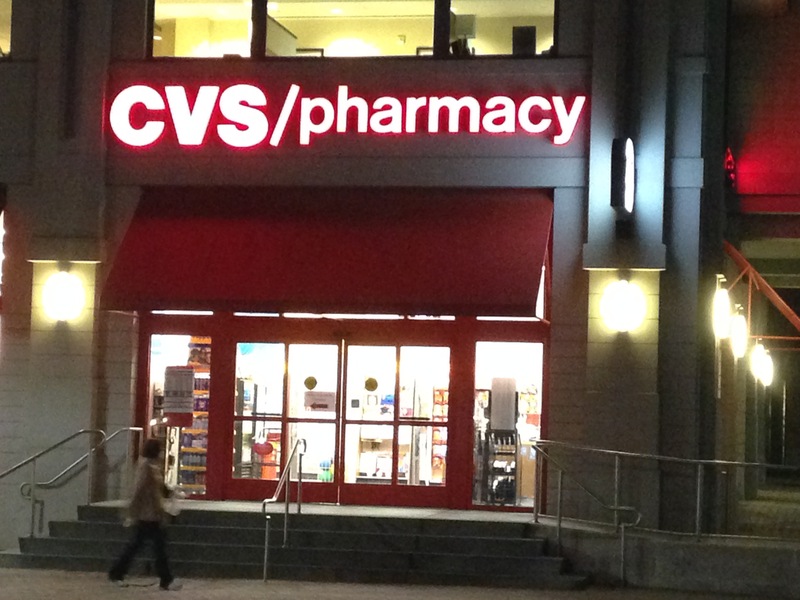 I was also pleased to take a picture from CSV Caremark, the large pharmacy retailer in the US, who implemented our solution to improve their replenishment process. 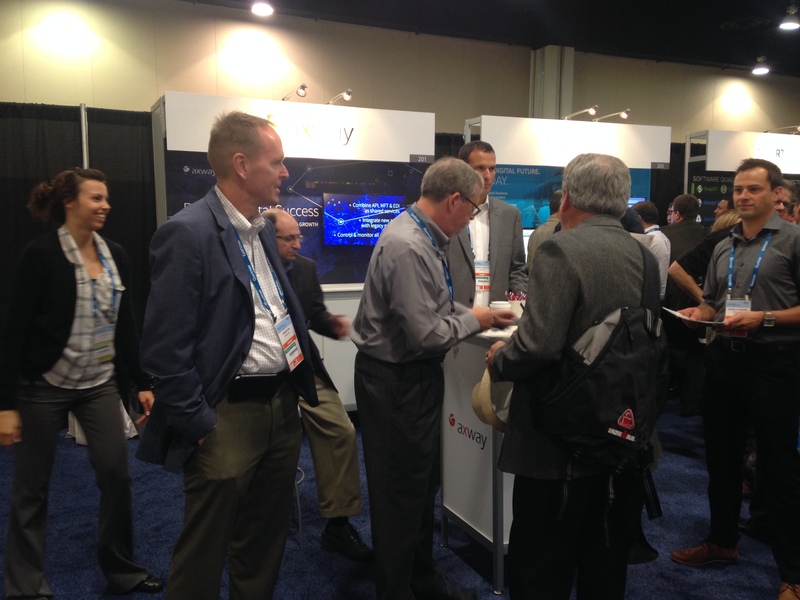 Mobility: the usage of mobile creates new customer experiences and intimacy. Big Data & machine learning: data analysis and usage lead to better customer understanding and predictability. Drones & Robotics: robots will change a lot of things in our lives and in the economy with a lot of jobs that will be replaced by drones. The Cloud: the Cloud introduces a full shift in the infrastructure area. Even though many systems are still deployed on-premises, the Cloud has been growing significantly mostly promoted by the lines of business. 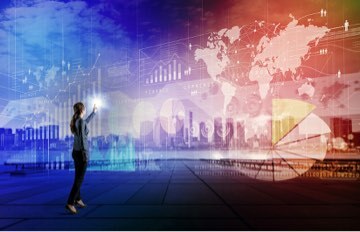 Internet of Things: everything gets connected and the economics of things will revolutionize a lot of things in many industries such as healthcare, entertainment, insurance and retail. Social Web: the social graph has become a very powerful source of consumer insight for marketing campaigns and advertising. Growth of crowdfunding. I’ve believed in crowdfunding for a long time and have already invested in companies this way—see my interview in French on Investbook. That’s why I was not surprised to see its huge growth. Demographics is changing. In 10 years, 75% of the workforce will be born after 2000, which means full digital natives. 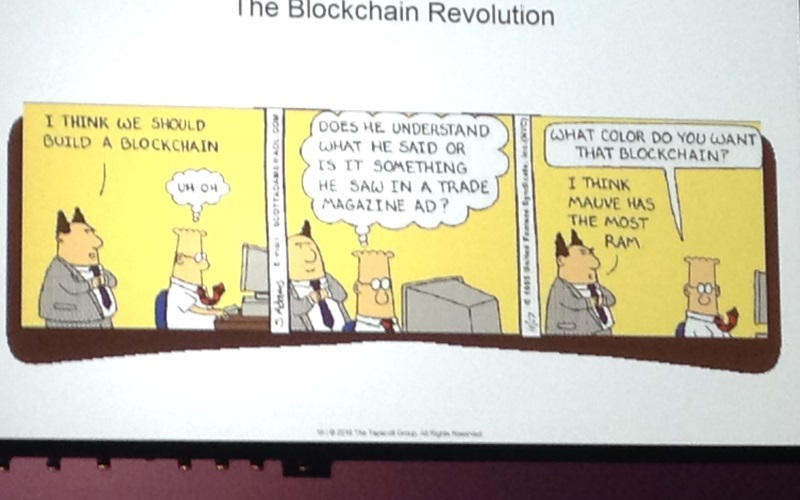 Our companies of tomorrow will definitely be very different from the ones of today. 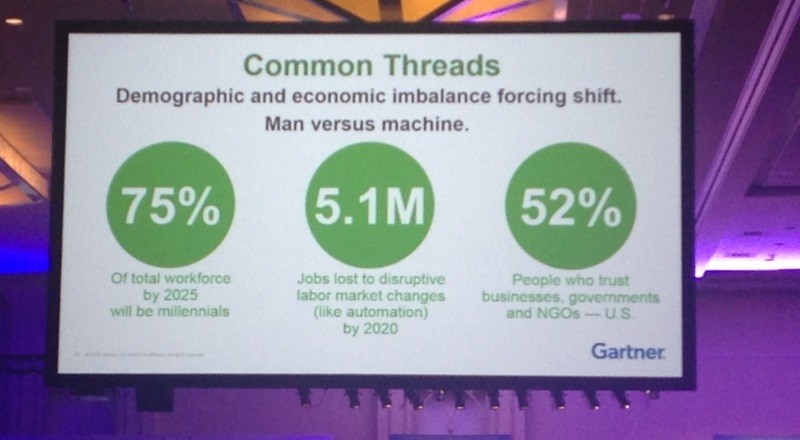 Automation is destroying jobs at a very fast pace (5.1M job destructions by 2020 which is massive) and less and fewer people trust large organizations including Government, which shows their inability to take care of people and take the right actions. 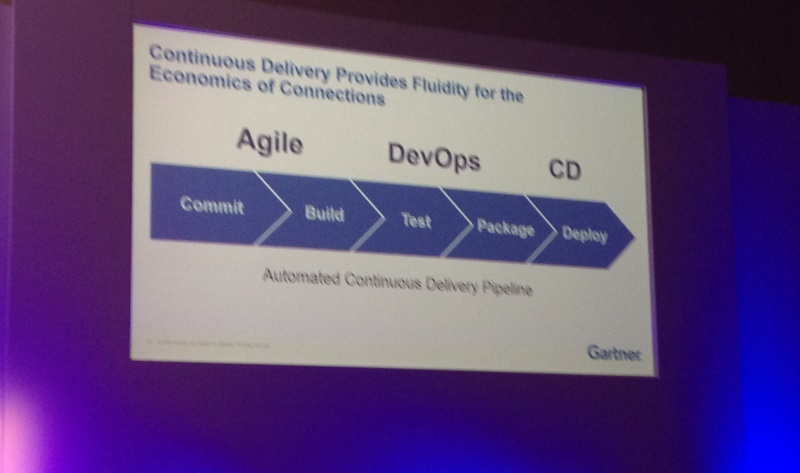 In the economy of connections—where everything is connected and can possibly create value—Continuous Delivery (CD) provides fluidity. Old-fashioned manual deployment models at night including a lot of risks are over and now systems need to be deployed instantaneously multiple times per week—sometimes per day—in an automated and controlled way. to keep your “Enterprise edge” systems closed to your ecosystem, you are “Expanding the Empire of IT” within your organization. 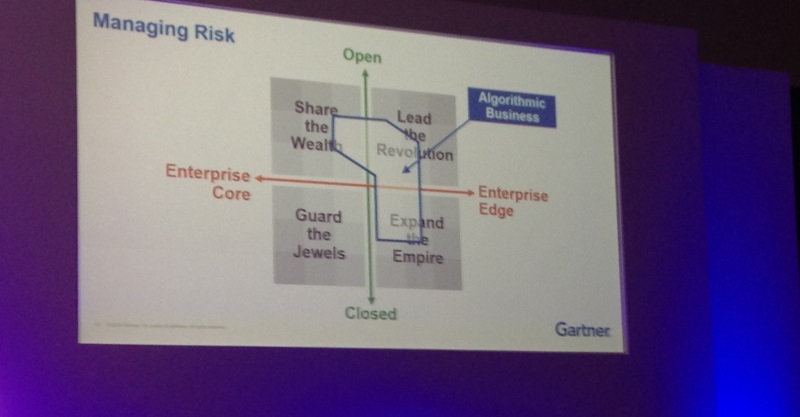 to open your “Enterprise edge” systems to your ecosystem, you are “Leading the revolution” by opening up to innovation. to open your “Enterprise core” systems to your ecosystem, you are “Sharing the wealth” and creating value beyond the boundaries of IT. Read all about the future of API Management here.